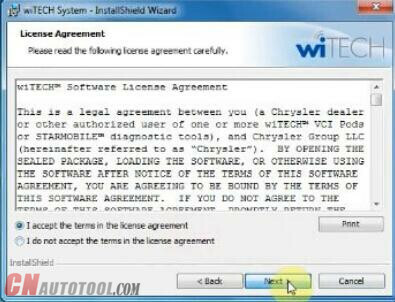 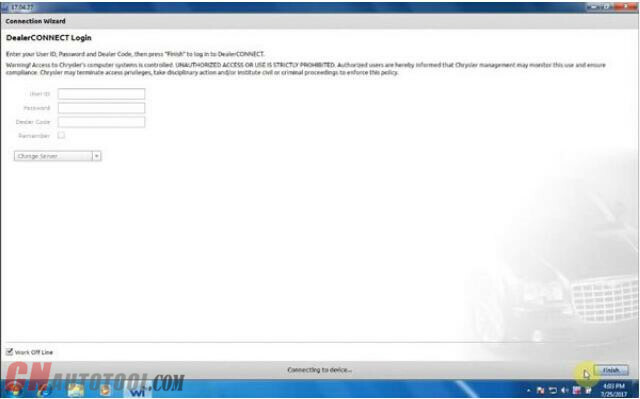 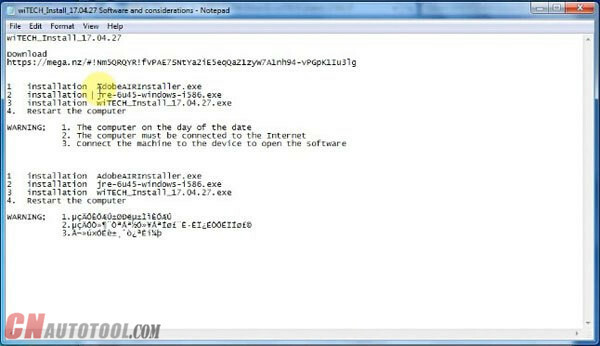 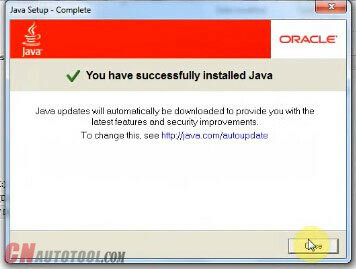 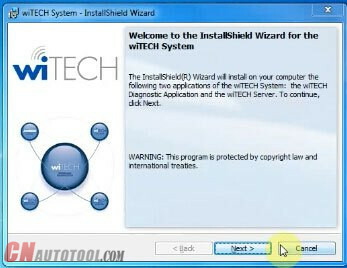 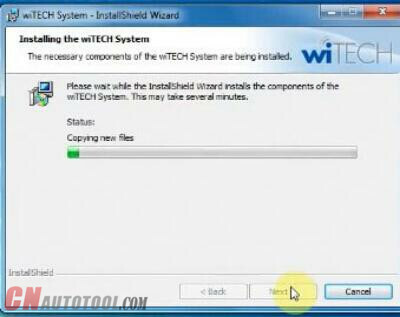 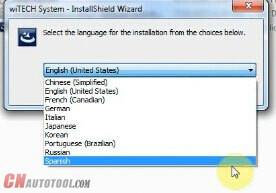 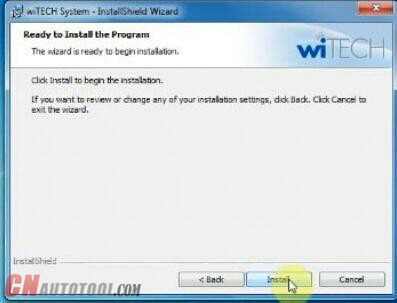 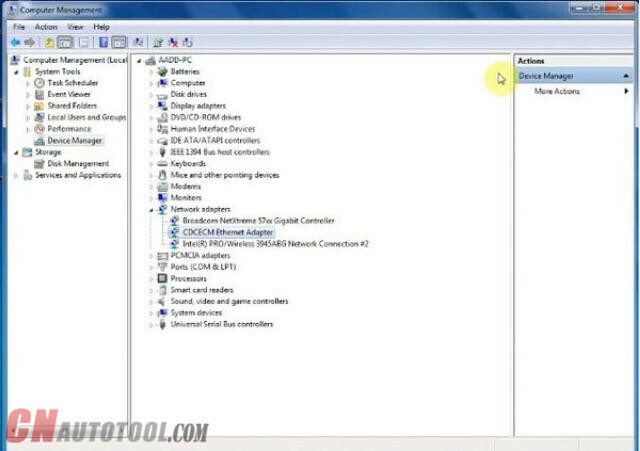 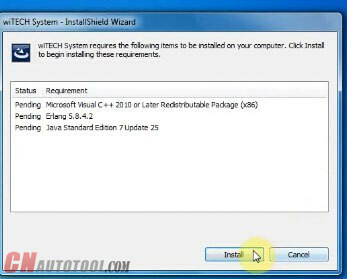 Free download WiTech MicroPod 2 V17.04.27 Chrysler Jeep Dodge diagnostic software crack, then install on windows 7 32 bit or 64 bit for use. 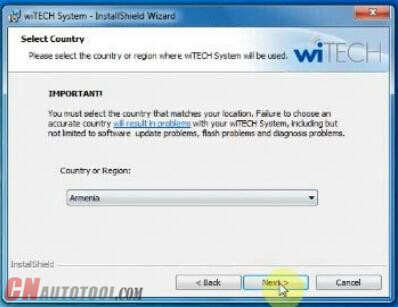 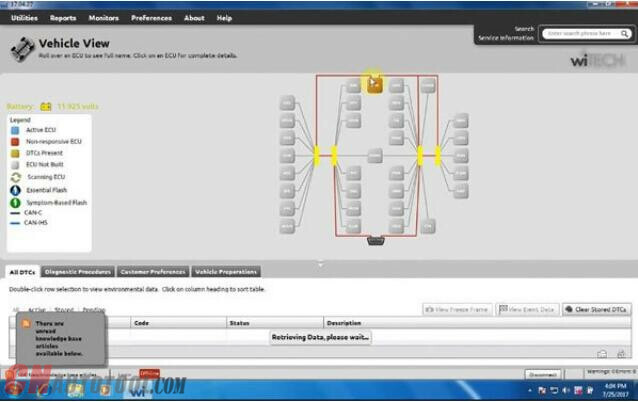 Now, wiTECH diagnostic application is ready for use. 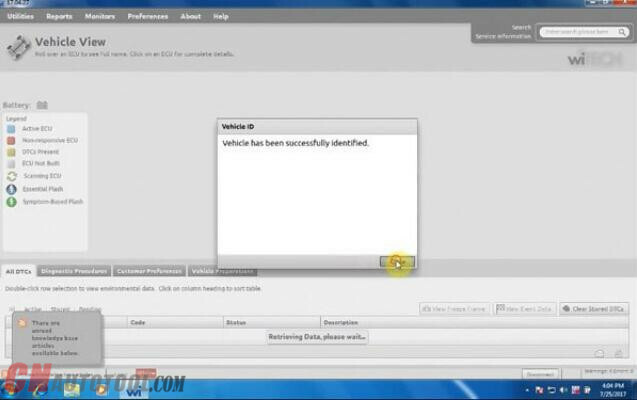 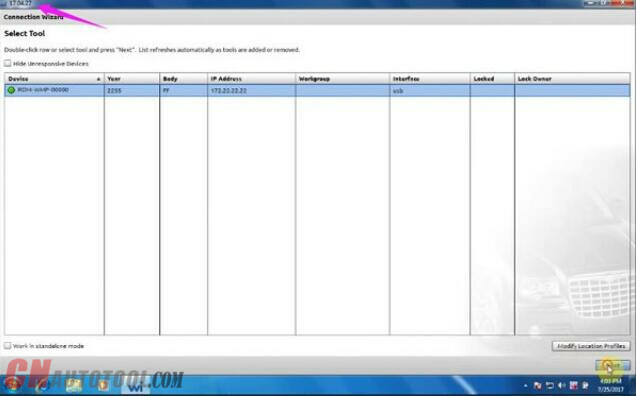 Go to vehicle diagnostics and programming.